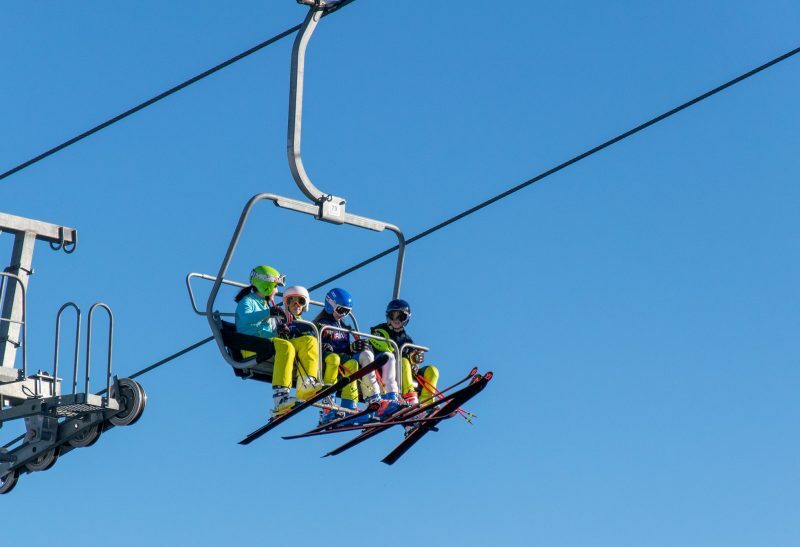 The 2018-19 ski season has got underway at Kitzbühel today. The famous resort in the Austrian Tirol has opened earlier and earlier for the past four seasons and this year announced it will stay open for at least a 200 day season – almost 7 months – to early May 2019. 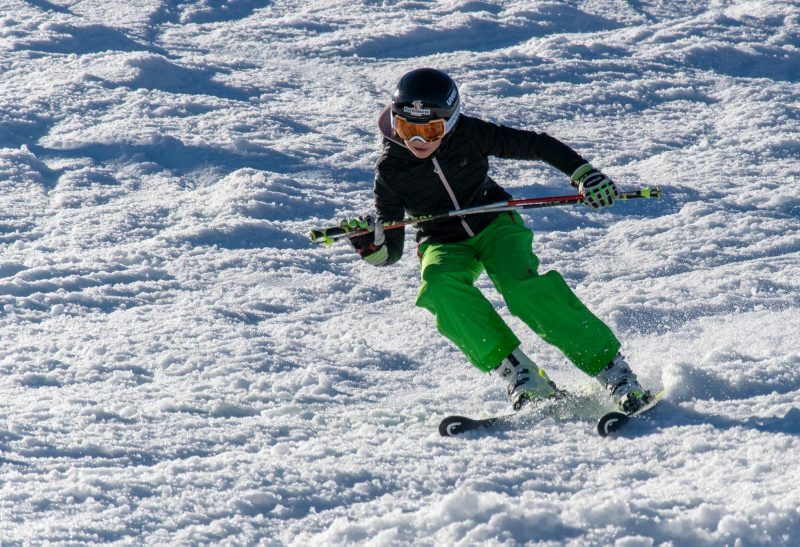 It is also the first ski area in the Alps without a glacier to open for the 18-19 ski season, although Ruka in Finland was the first in Europe, a week ago. Both areas have opened early thanks to a process known as “snow farming” – preserving a huge mound of snow under tarpaulins through the summer then spreading it back out on some slopes in autumn. Around 25% of the snow is lost through the summer but the remaining 75% is said to be of high quality with a low moisture content. By leaving it until temperatures are lower in Autumn the old snow doesn’t thaw fast once exposed to the elements, and can be used as a base for snowmaking and natural snowfall. The process is time consuming though and costs have been estimated at more than €100,000 at some resorts. At Kitzbühel they create about 2km of runs and are open weekends through October. An adult day ticket costs 40 Euros and around 1,500 are expected to visit during the opening weekend. The event also gets lots of media coverage in Austria. 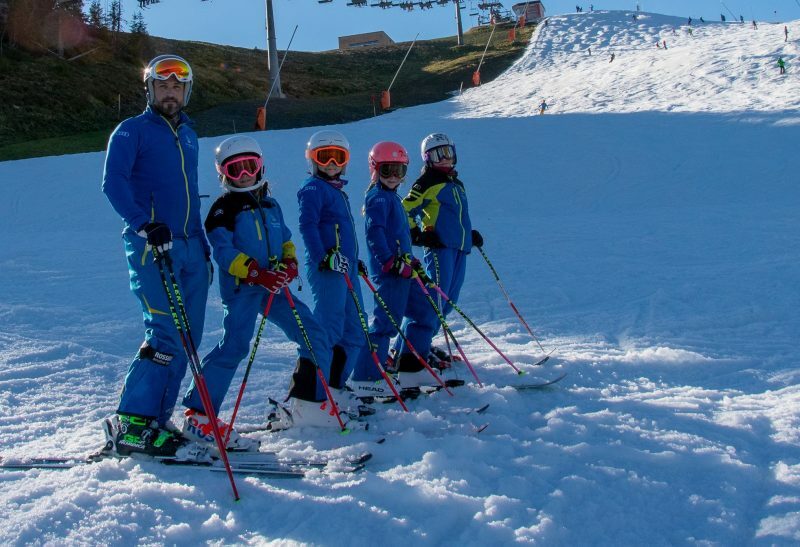 An increasing number of resorts are starting to try snowfarming, with Davos and Courchevel also known to be doing it.